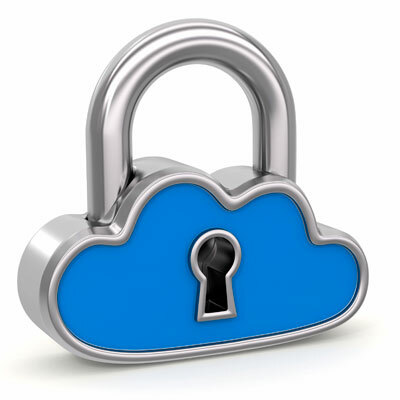 There's a significant opportunity in the cloud security market, with lots of startups and legacy vendors looking to take advantage. The market is expected to hit $12.7 billion by 2022, up from $4.1 billion in 2017, according to research firm MarketsandMarkets. Driving that growth are parallel growing trends around a rising number of mobile and IoT devices, as well as a growing acceptance and adoption of cloud services. CRN has pulled together 10 companies that are positioning themselves to grab a large piece of that pie, including those with new funding, new investments, and hot new products.